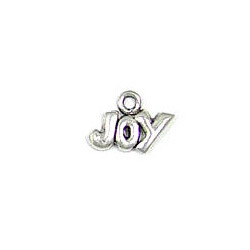 This charm says "JOY". 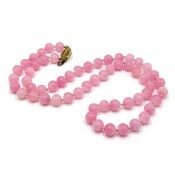 It is so versatile and would be great for Christmas or awareness jewelry or projects. Lead safe, silver plated pewter. 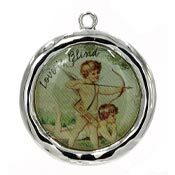 This charm may be special ordered in larger quantities (bulk discounts may apply too). 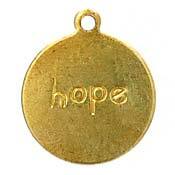 Please contact us if you need more charms that what we have in stock!